Volkswagen Tiguan 2.0 BiTDi BMT 240 4Motion DSG Review and Deals 2019 | What Car? 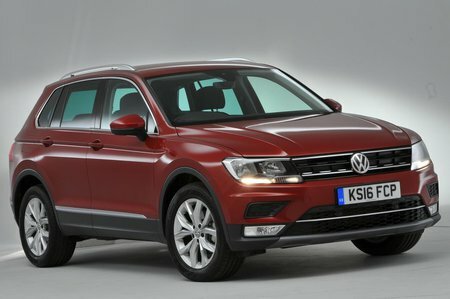 This is currently the most potent Tiguan available. Powered by a twin-turbocharged diesel engine that’s also seen in the Passat, it offers serious pace with reasonable running costs. It's too expensive, though, partly down to standard four-wheel drive and an automatic gearbox.